Assessment made easy! 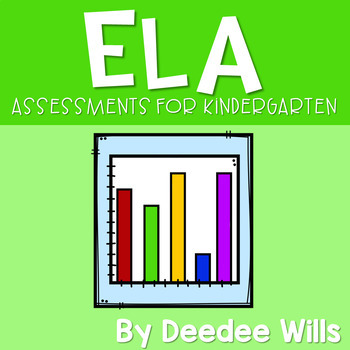 Get organized with this assessment pack. 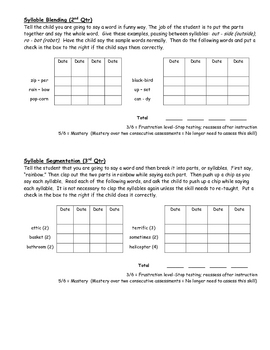 These assessments are teacher tested and help you keep track of your student's phonemic awareness and reading readiness. 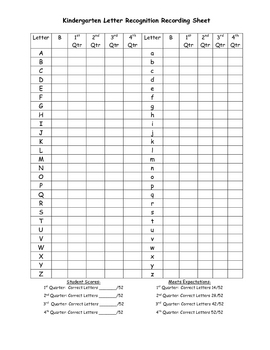 Data is organized with these simply tracking forms. 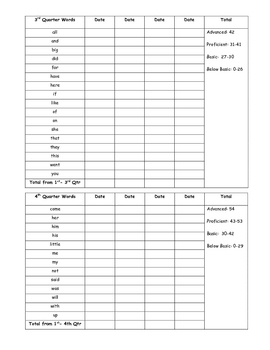 5/8/18: I have added the word document for the sight words to this download so you can edit the sight word list and assess this skill based on your own school's sight word list. Permission is granted to original purchasers to reproduce material as designated only for their own classroom use.